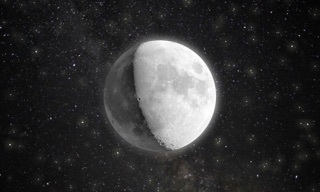 I like being able to check and plan what the moon phase was on different days. It could offer so much more, for the space it takes up it doesn't do much. But I love how it looks and the simplicity of it. This app is very interesting as you can go back to the very first year and also into the future. I had homework 📚 that was drawing a picture of the moon every night so I got this app, I checked the moon every night ok to see if it was correct and it was!! I highly recommend this app. Helped soooo much . Not just for homework but for fun aswell! !